GameVillage Bingo has just had an extreme makeover. 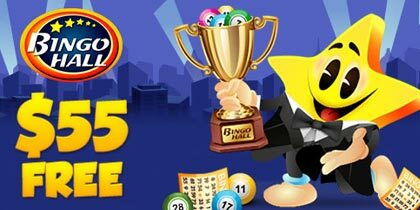 This well known, well loved and unique bingo site has teamed up with a brand new network called the Lucky Duck Network. The Lucky Duck Network is powered by proprietary software and integrated with the robust Cozy Games platform. This means the Lucky Duck Network is a powerful combination of many unique features of GameVillage but backed by the well established technology of Cozy. GameVillage Bingo has long been synonymous with uniqueness. 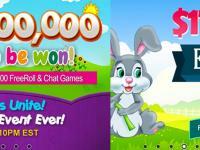 This is down to its innovative Bingo games, promotions and chat games as well as their community and virtual village. 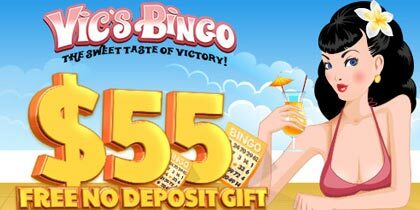 They offer your favourite bingo games such as 75 ball and 90 ball but with a twist. 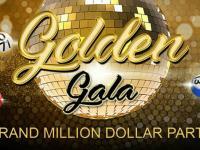 For example, their flagship 75 ball room Village Inn, not only offers the game prize and standard progressive jackpots but also a Hotball jackpot to give players even more opportunities to win big. 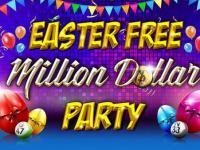 Stroll over to their 90 ball room and as well as the usual prizes and standard jackpots they have an added bonus of Supertickets. This adds extra prizes if you bingo on those cards. 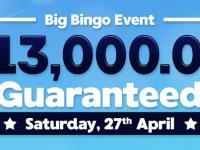 When you add these excellent bonuses with their other quirky ideas such as backwards bingo (Elimination) and choose your own stake bingo (Power), you can understand why players rarely wish to leave once they have discovered GameVillage. As well as their games, GameVillage Bingo has its own radio station called Bingo Radio. Here you can listen to music 24/7 and on Fridays, join in with the live show presented by their resident DJ – Mark. This combined with their UK chat hosts means there is a lot of fun to be had at GameVillage Bingo. However, it is not just new players who will benefit from improvements. Due to the changes the site now benefits from easier navigation, cleaner design, easier to manage accounts page, larger bingo tickets for easier viewing, new chat features with daubing options and better wagering requirements. They have also introduced two new ways of depositing alongside the usual convenient ways, Paysafe card and UKash. Players are also now able to view their wagering requirements via their account sections to see if they are able to withdraw. GameVillage Bingo have also maintained their innovative game designs by releasing their first ever 80 ball bingo game based on all the fun of the fair. As with their other bingo rooms, this one also has a slight twist to it as it offers “Buy One Get One Free” on tickets. 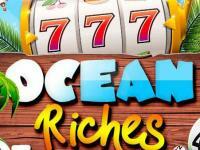 The casino has received a bit of a makeover with some of the games now being accessible via mobile devices. This means you no longer have to wait till you get home before you can enjoy your favourite slot games. GameVillage Bingo are making some exciting changes for all. Their new found partnership with the Lucky Duck Network seems to be a perfect match.